Edwiser believes in building relationships first, and testimonials later. During one of our routine follow-ups, we chanced upon the opportunity to solve a unique case for one of our old-time clients, Hugh. It is a small story about how client convenience is our foremost priority. Recently, during a conversation with Hugh, he put forward an unusual request to us. Part of GravyForTheBrain, he is a loyal user of Edwiser Bridge and its extensions. 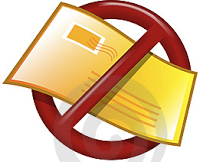 Hugh wanted to know if there is an option to disable the e-mails being sent by Edwiser Bridge. His request stumped us initially because we had never gotten such a request before, that asked us to disable mails that were sent from the plugin. But Hugh had a valid reason. You see, Edwiser Bridge sends emails to users containing their login details. And the place where Hugh’s business operates, has a law which bars sending login details to users without encryption. Mails are integral part of a customer experience life cycle on a website. And quite certainly, they are as important on an online training website. Okay, we see the point. 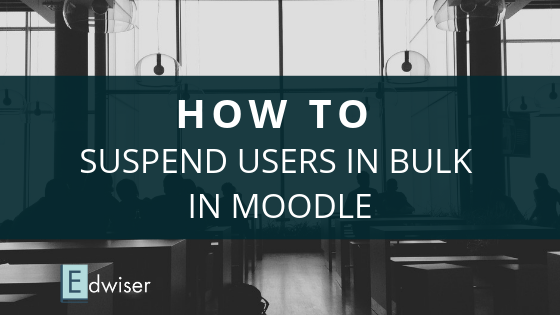 Initially, our suggestion to Hugh was to override the Edwiser Bridge email templates. But we soon realised that this approach wouldn’t work in this case. Here, emails would still be sent to users. Now, we thought about this issue as a whole. What if other clients want to disable the emails as well? We needed to do solid changes in the plugin code to avoid any further hassles for our clients. After all, a happy client is definitely more valuable than a once-upon-a-time client. We closed the case once and for all. If you have the same concern as Hugh, here’s what you need to do! In eb.php, comment lines 559 & 560, and save the changes made. This would bypass the email sending mechanism in the Edwiser Bridge plugin. 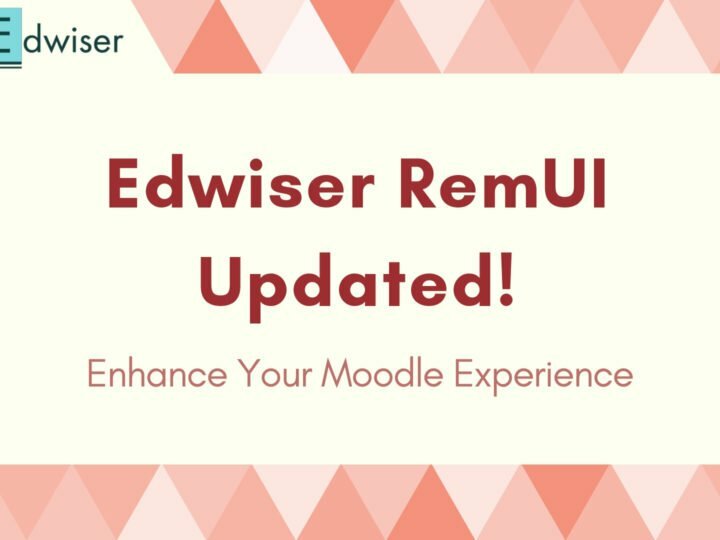 Note: You will have to make these changes each time you update the Edwiser Bridge plugin. For those of you who have such queries, make sure you mail them across to us. Your requirements will surely help us improve our plugins. Share in the comments section your experience with Edwiser Bridge, we would love to know! 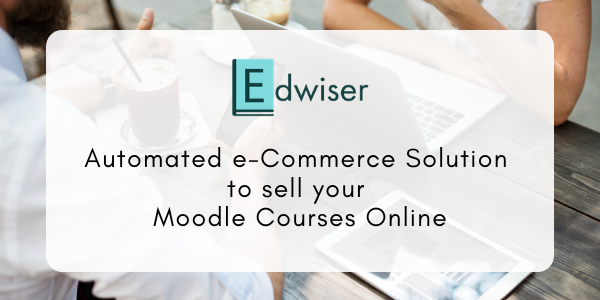 Learn how Edwiser Bridge can be used for creating an online training website. I am modifying the file “class-eb.php” and I don’t know if the lines 559 & 560 match exactly with the old eb.php, could you tell me the name of the functions to be commented? Could you finally solve it? 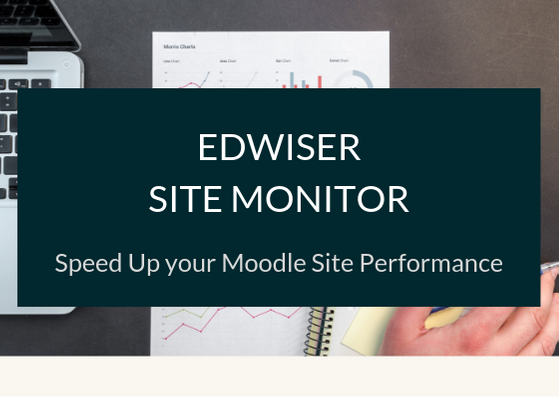 I have the same problem and I cant avoid Edwiser sends the email with this solution. I would like to disable emails sent from Edwiser Bridge. I follow the instructions but I can’t find function in the line 559 and 560. Can you help me? ?